W hen you think of Dyson brand, you usually think of vacuum cleaners. They were the first company to introduce bagless vacuum cleaners and didn’t stop there. Then there’s the matter of cleaning and maintenance: Dyson AM07 tower fan doesn’t need frequent cleaning as it runs efficiently. However if the time comes that you do need to clean Dyson AM07, it’s easy and safe. 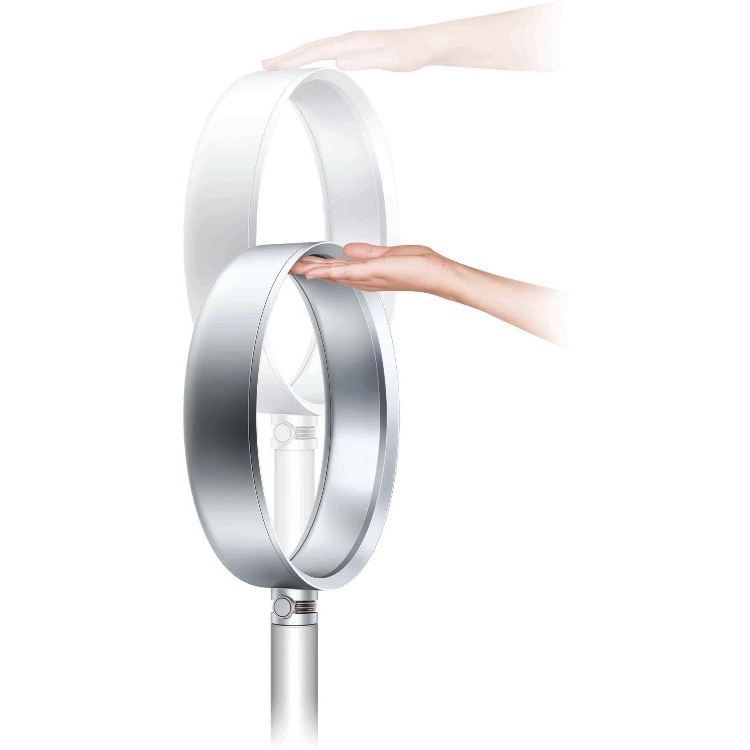 With regular tower fans, it is difficult and dangerous because of the blades.